One of my favorite time-wasters is browsing the internet for vintage photos. 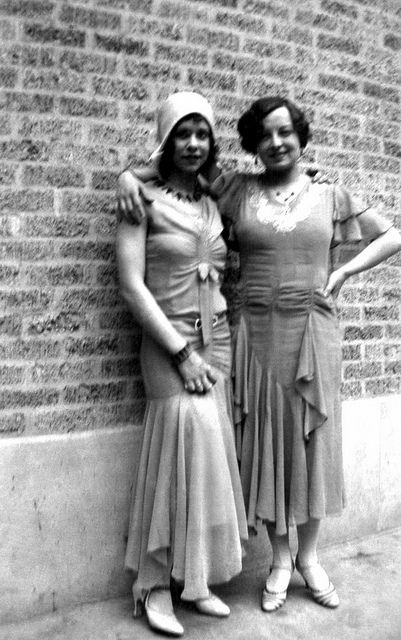 I love the style women had especially in the 1920s to the 1960s. I love that most of the clothing was handmade with hand stitching and made from natural fibers. 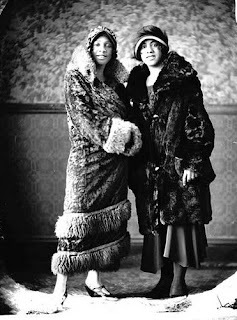 I love that before we had factories everything was OOAK (one-of-a-kind). 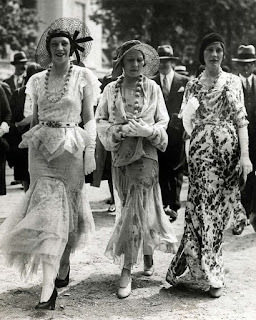 I love the longer hemlines of the 1920s which made everyone look tall and sleek.